This 7,678-square-foot home in Spring Valley has seven bedrooms, each with its own en-suite bathroom and walk-in closet, as well as a finished basement, two fireplaces, and a four-car garage. This renovated Colonial sits on a third of an acre, and comes with six bedrooms, four bathrooms, two half-baths, a carriage house, and a pool. 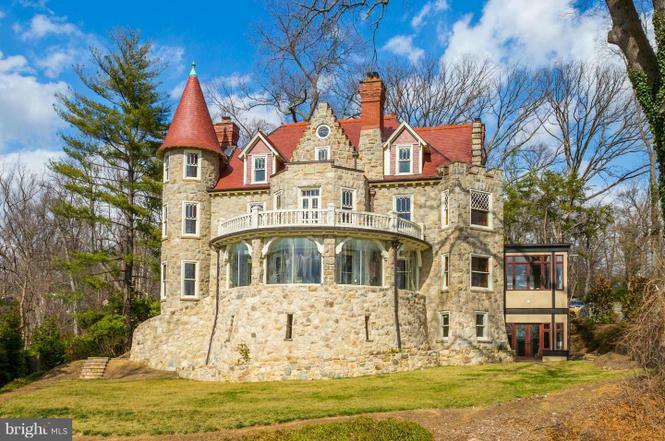 This 1890s castle-like mansion is spread out over 9,000 square feet, with five bedrooms and bathrooms, six fireplaces, an elevator, and views of the Potomac. 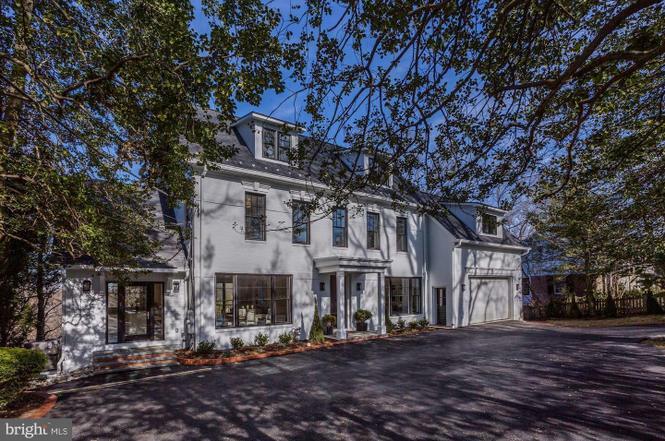 Renovated in 2017, the 8,800-square-foot house in McLean’s Reserve community has six bedrooms, five bathrooms, and two half-baths, plus a three-car garage, a finished basement, and an in-home theater. 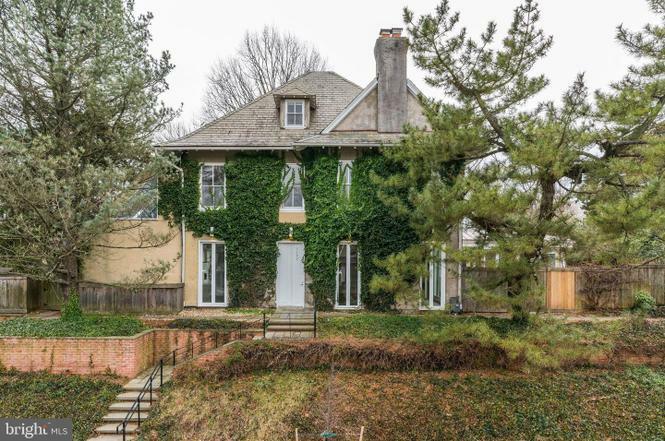 This semi-detached Georgetown townhouse, built in 1900, was recently renovated and includes four bedrooms, three full bathrooms, two half-baths, four fireplaces, and a rear garden. 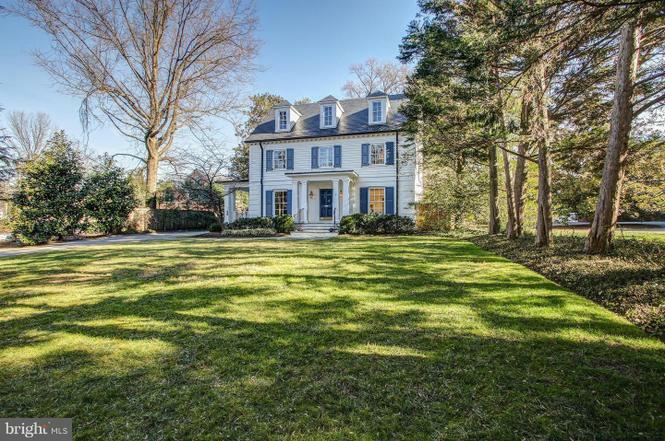 The Spring Valley Colonial has six bedrooms, five-and-a-half baths, two fireplaces, and a two-car garage. 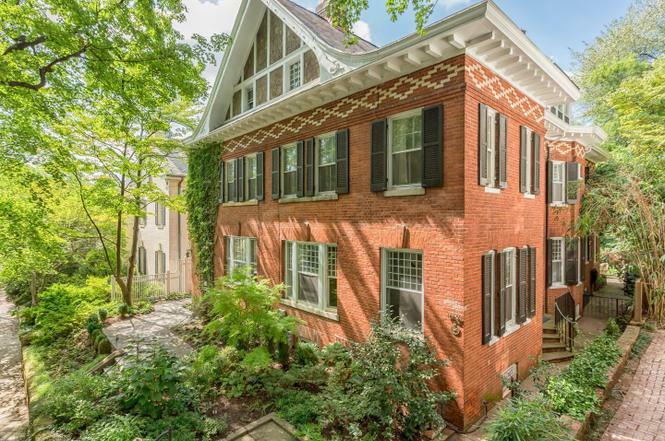 In Cleveland Park—with six bedrooms, four bathrooms, and two half-baths—the 1900s house also comes with two fireplaces, high ceilings and skylights, and a backyard pool. Built for AOL co-founder Ken Huntsman, this six bedroom, seven-and-a-half bath, 12,000-square-foot mansion sits on more than 12 acres (the purchase included the lot next door), and comes with an elevator, an in-home theater and sauna, tennis courts, a carriage house, a pool and pool house, and stables. 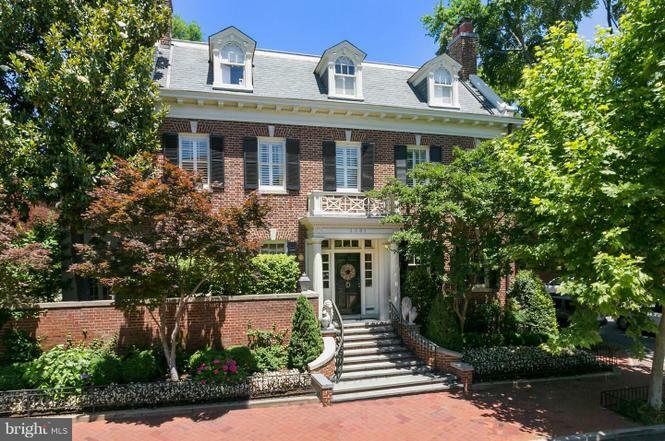 This Federal-style home in Georgetown has five bedrooms, five bathrooms, two half-baths, six fireplaces, a wine cellar, an in-home gym, a theater, a back garden, and a one-car garage. 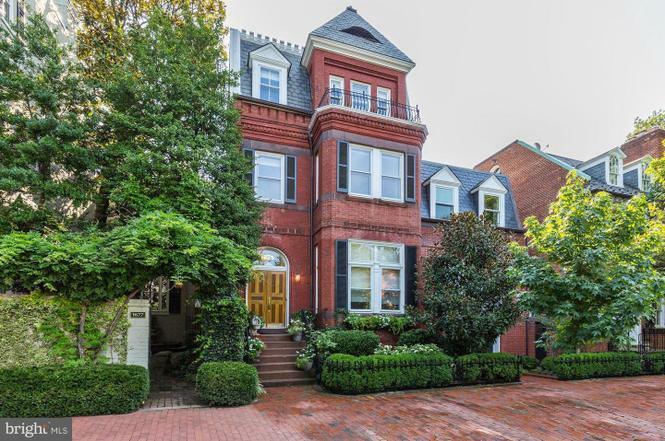 This 1900 mansion on a corner lot in Georgetown was recently renovated, and has eight bedrooms and five-and-a-half bathrooms, plus an elevator, wine cellar, three fireplaces, a two-car garage, and a basketball court and terraced gardens in back.